Hailed as "The Best Thrash Metal Debut Album All Time" (VH1), legendary thrash metal trailblazers MEGADETH will continue to celebrate the band’s 35th Anniversary with a deluxe re-issue of their revolutionary debut album, "Killing Is My Business…and Business Is Good!". The band have partnered with Century Media and Legacy Recordings for a June 8, 2018 release in North America & Europe, and in Japan on June 6, 2018 via Sony Japan. "Killing Is My Business...and Business Is Good - The Final Kill" has been completely restored to DAVE MUSTAINE’s intended vision. Remixed by veteran metal mixer, Mark Lewis (Trivium, Death Angel, Devildriver, Whitechapel) and re-mastered by Ted Jensen for an optimal listening experience, the 2018 version reveals previously unheard parts and performances throughout the record, including a missing drum performance found during the mixing sessions. This rare gem includes the full original album, along with 7 live audio tracks from VHS tapes found in MUSTAINE’s own attic! 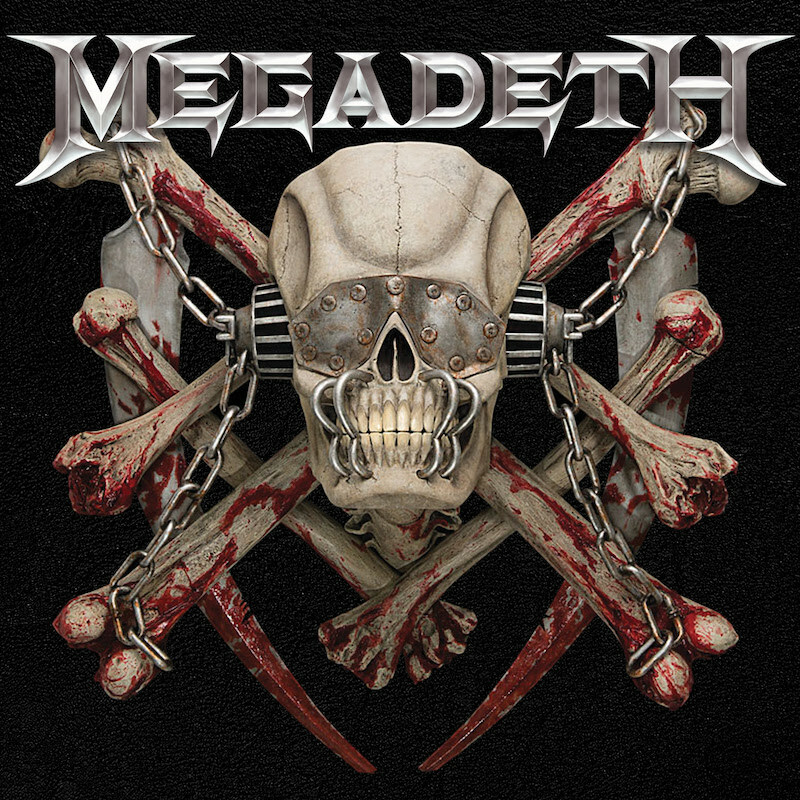 In addition to the bonus live tracks, the re-issue also features MEGADETH’s 1984 3-track demo and the previously removed cover of "These Boots", that has been added back to the record with re-cut vocals true to Lee Hazelwood’s version. "The Final Kill" is the complete vision of main man, MUSTAINE, who commented stating, "I am just as much amazed at the music we made as I am at the pure fact that we survived it all! ".